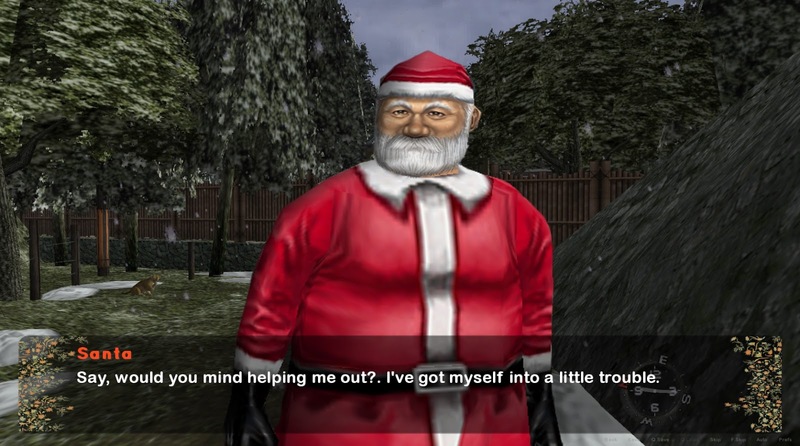 A new Christmas-themed Shenmue visual novel has been released as a fantastic New Year's gift to the community, from developer ShenSun. 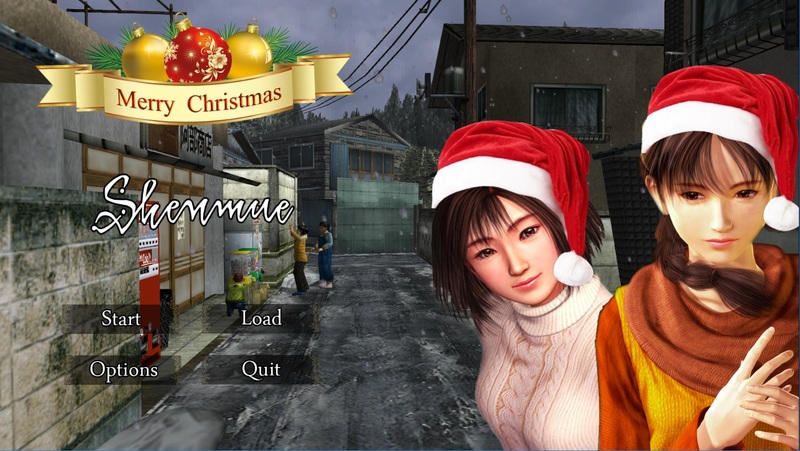 The game's plot is woven around the locations and characters of Shenmue, and lets the player experience a lighthearted adventure that takes place in Dobuita and the surrounding areas on a snowy Christmas day. The story unfolds largely through conversations displayed in text on-screen, with the player being prompted to make a decision every so often. 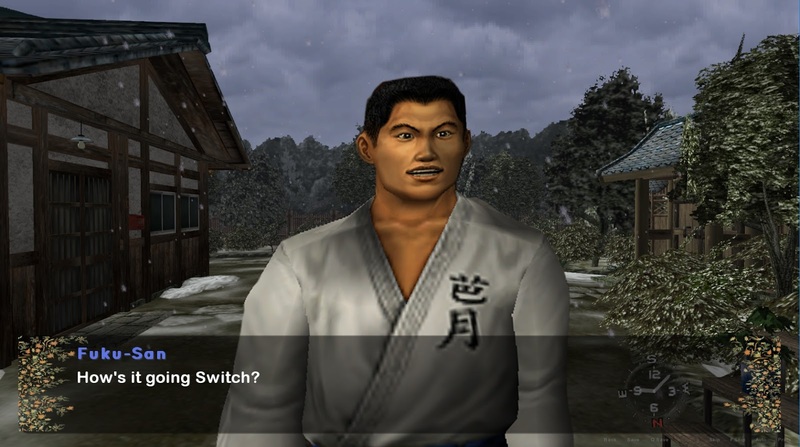 A number of familiar snow-covered locations have been selected for revisiting from the setting of the first Shenmue game (as well as a special dream location! 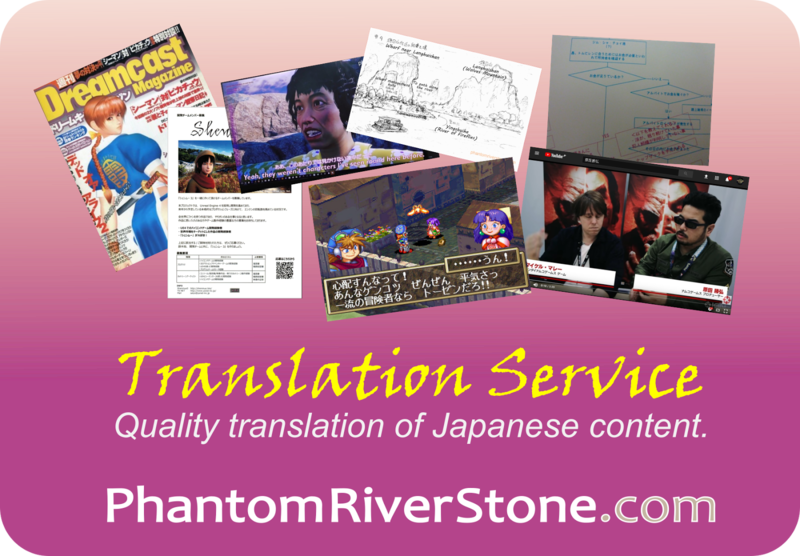 ), with characteristic Shenmue-style Loading screens showing when travelling between them. It's your old friend, Fuku-san! 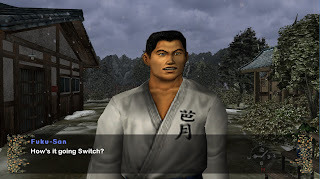 The background music changes depending on the area and situation, and there are many nice little touches like the use of the Shenmue menu sound effects when making choices. Snippets of voice acting audio from the original game has been cleverly integrated with the text and is very effective at enhancing the atmosphere. 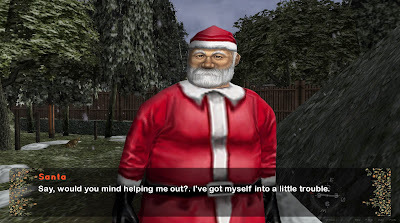 The conversations and are sprinkled with humor - I especially liked the character of the savvy and street-smart Santa who was always ready to offer advice in the ways of the world when needed. "The future of Christmas is in your hands now!" 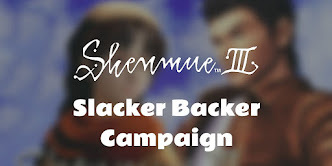 Developer ShenSun comments that his intention for the game was "to make everyone smile and have a fun enjoyable experience at the same time" and he has certainly achieved this with a truly heart-warming experience set in the world of Shenmue that will leave you with a warm glow at the end of the game. 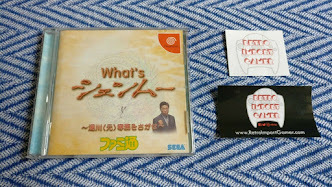 Download the game from the Shenmue Dojo at the below link, which also has comprehensive instructions. The game is for the PC. The game will be featured on the Shenmue Dojo's Twitch stream this week, hosted by Peter from the Dojo!